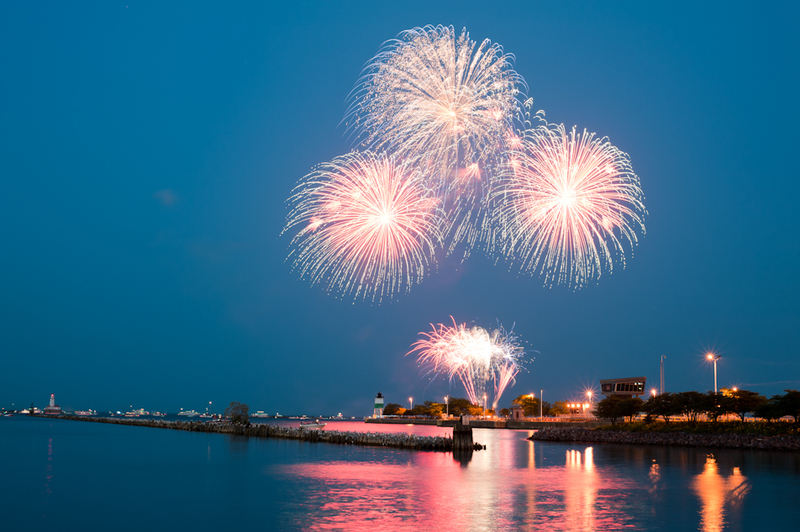 If you couldn’t swing a July 4th weekend getaway, don’t sweat it—Chicago is the place to be for America’s birthday. 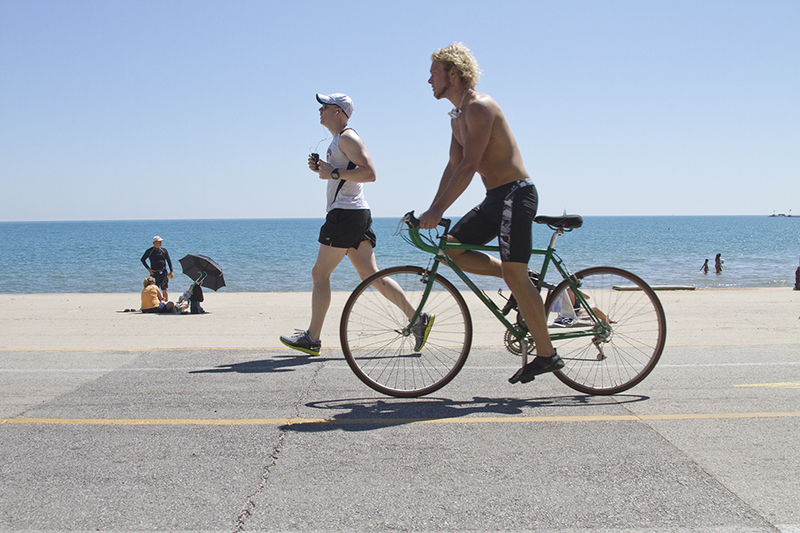 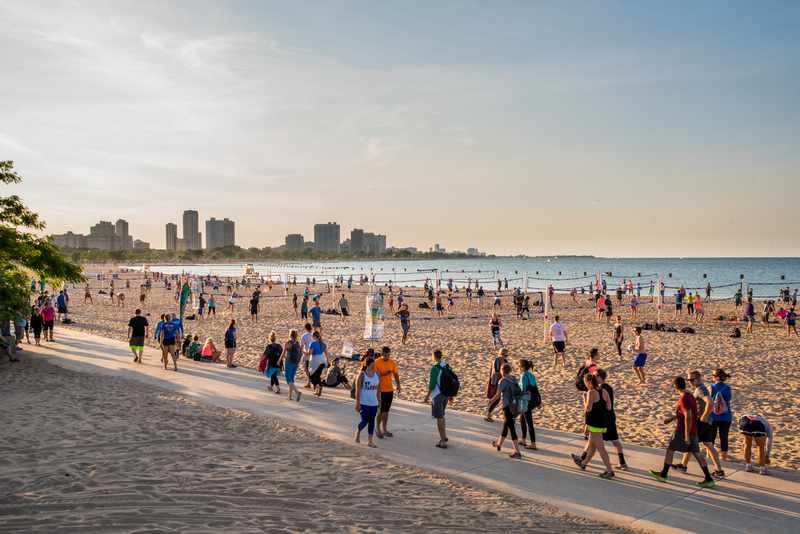 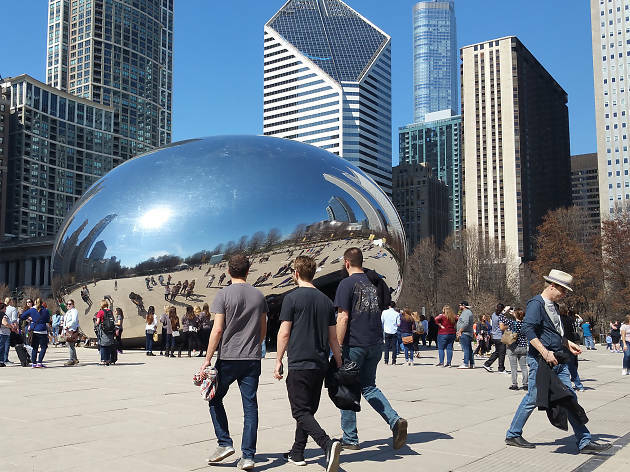 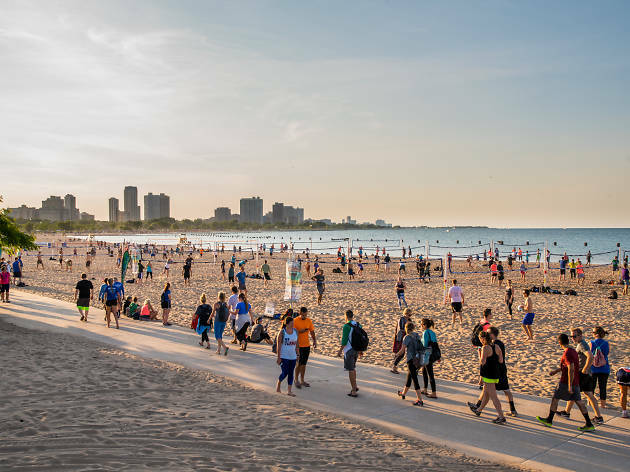 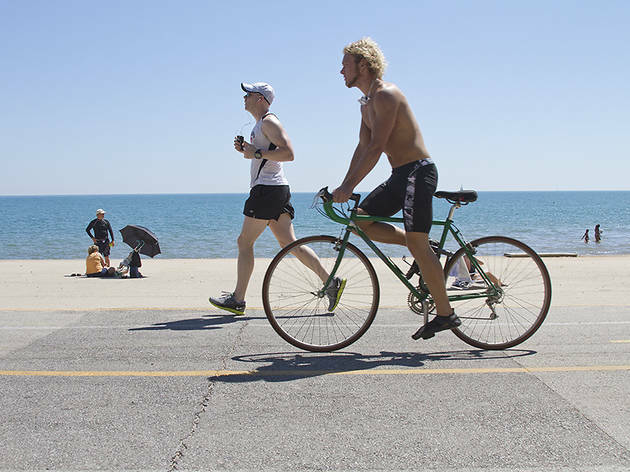 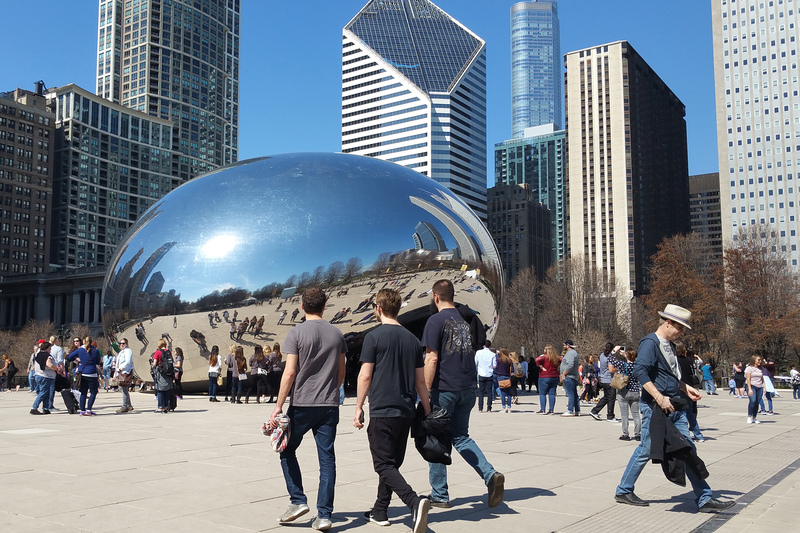 Use the day off to check out some of Chicago’s best restaurants, explore the city's gorgeous beaches and waterfront bars or plan a relaxing staycation at a cool boutique hotel. 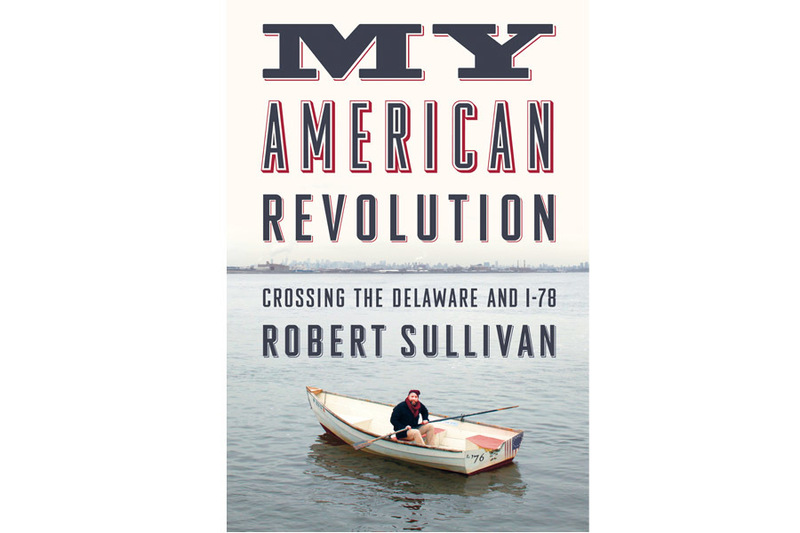 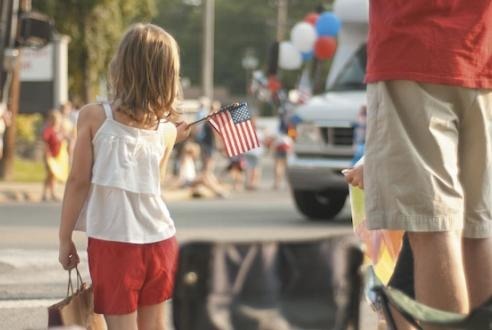 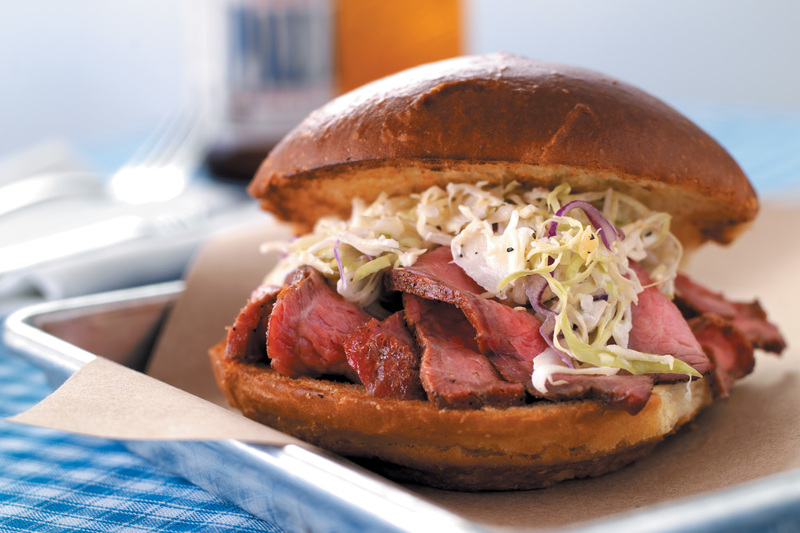 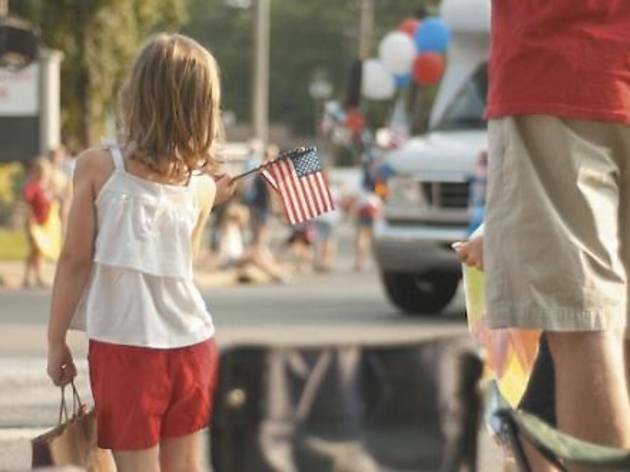 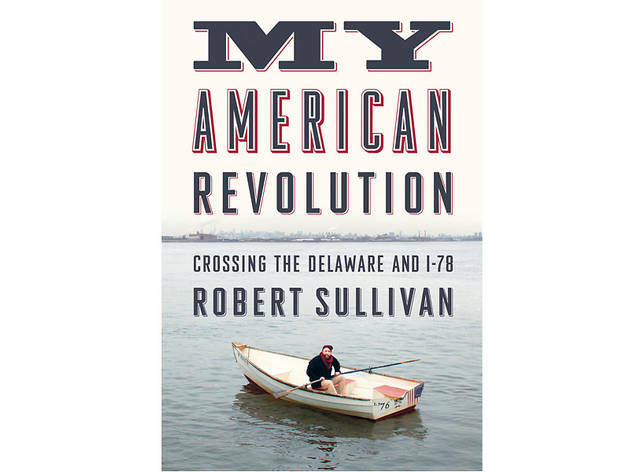 Of course, there are plenty of ways to get in on the patriotic festivities, too. 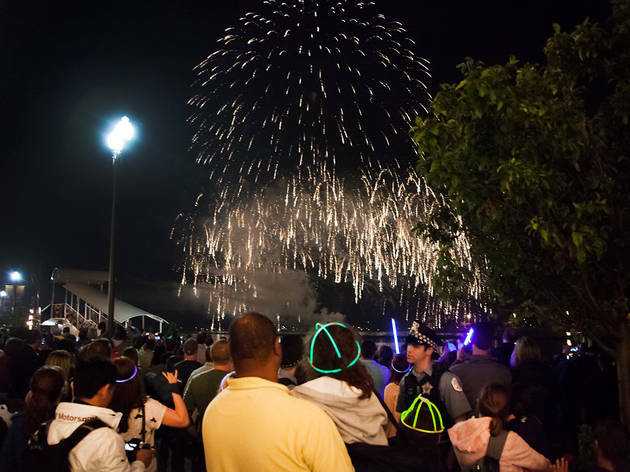 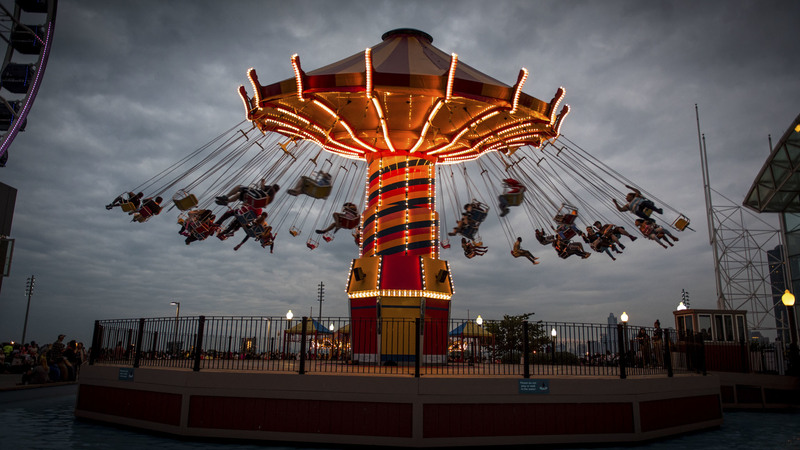 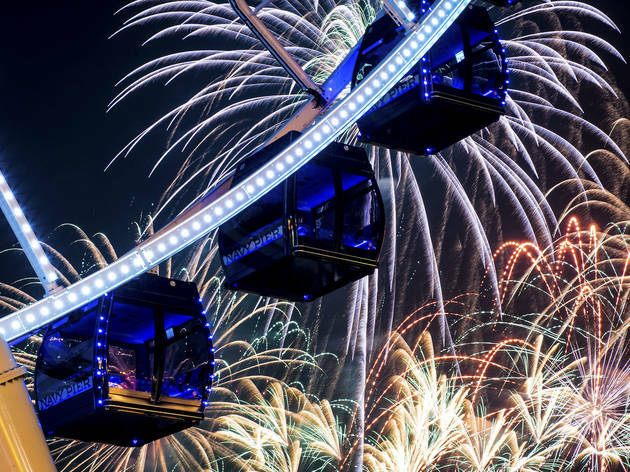 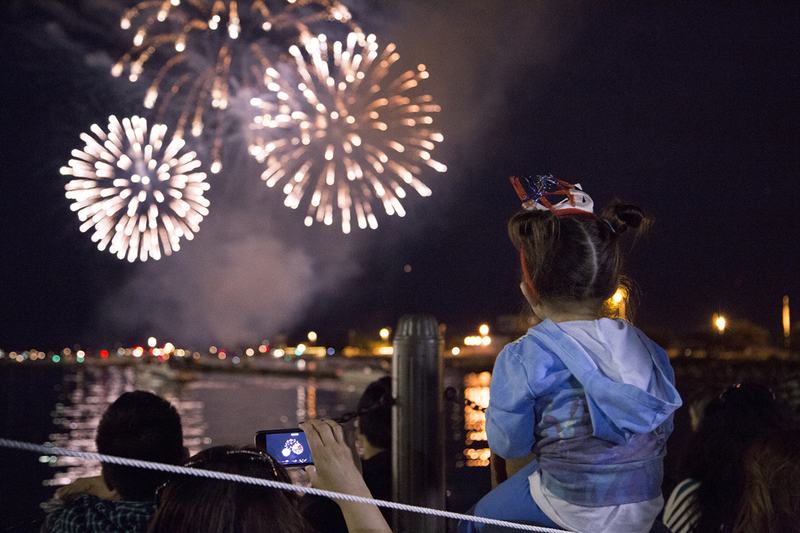 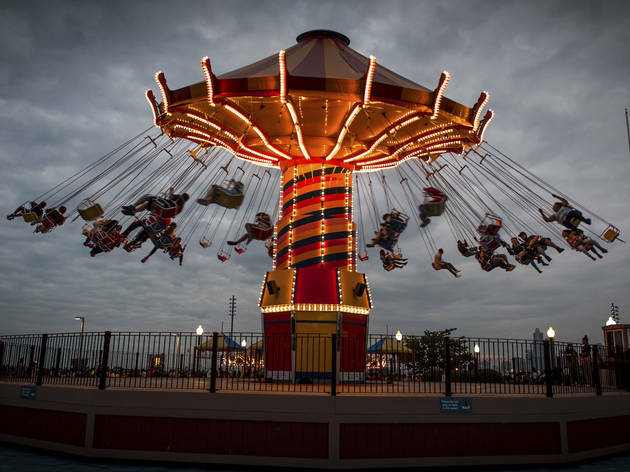 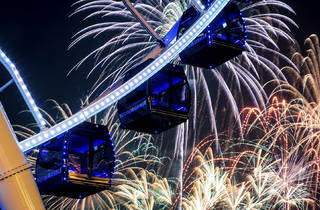 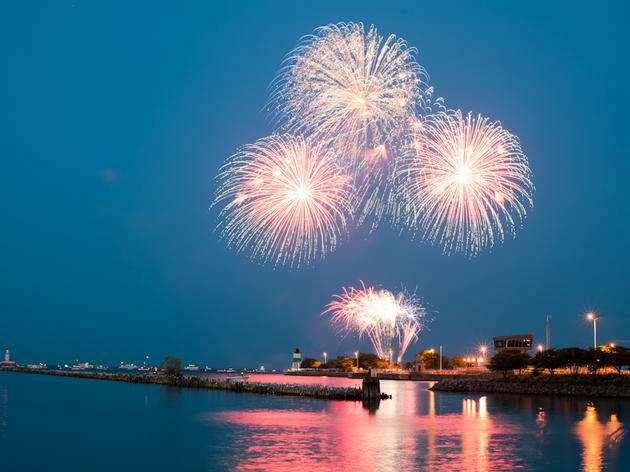 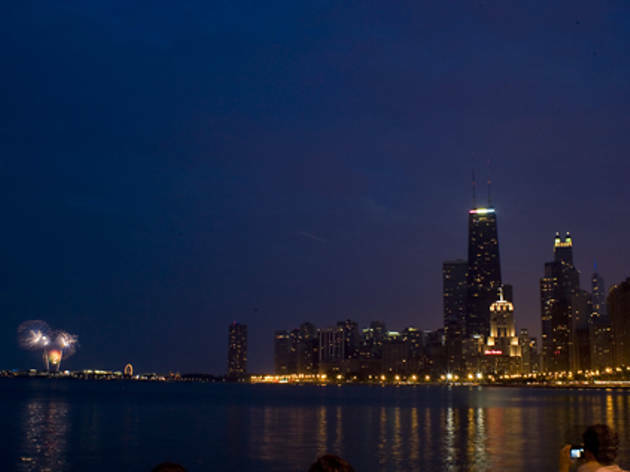 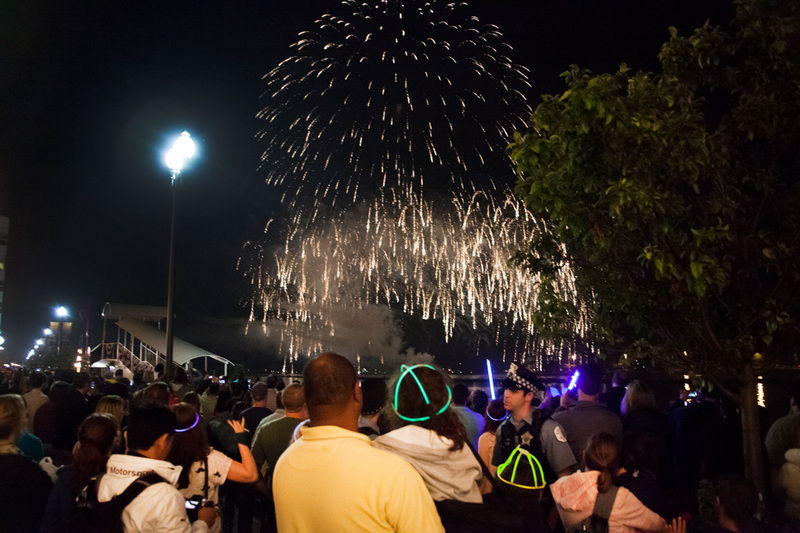 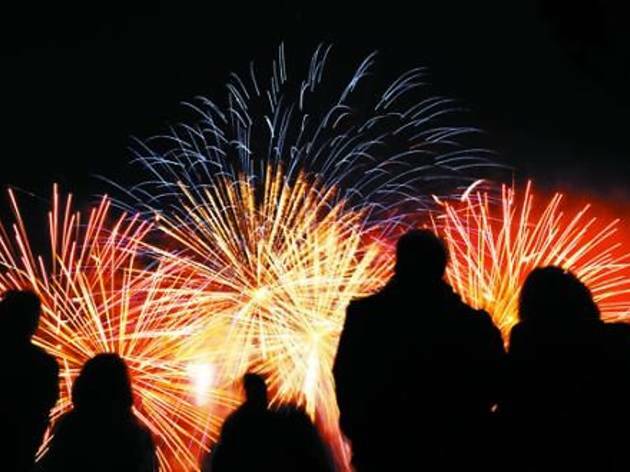 Head to Navy Pier, a nearby Chicago suburb or the closest rooftop bar to get a good look at stunning fireworks displays. 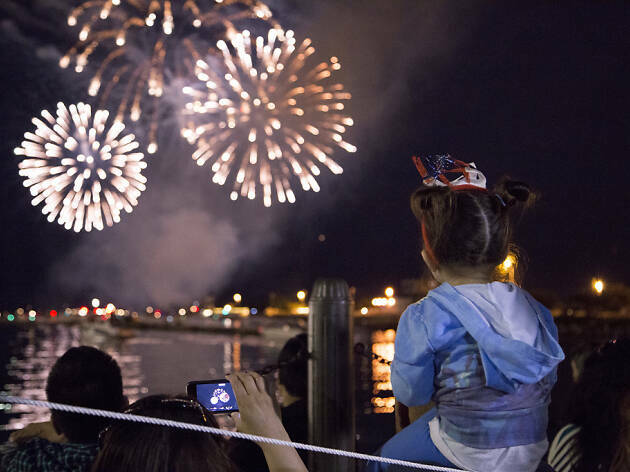 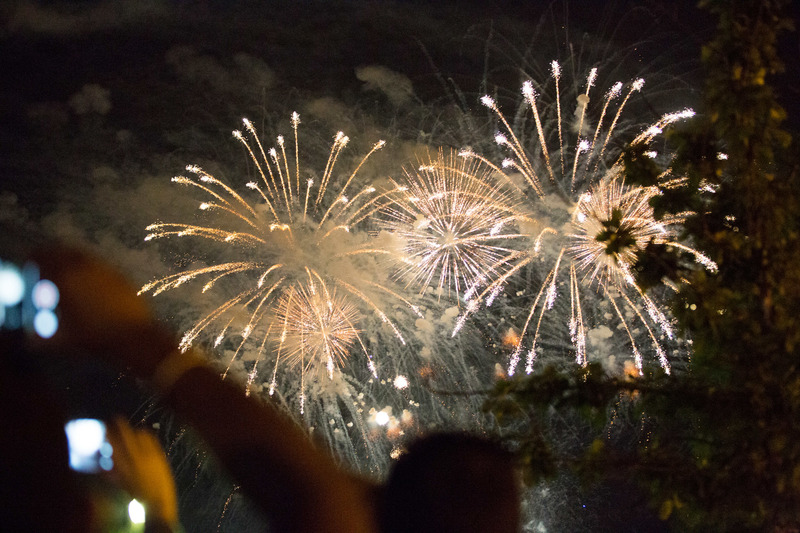 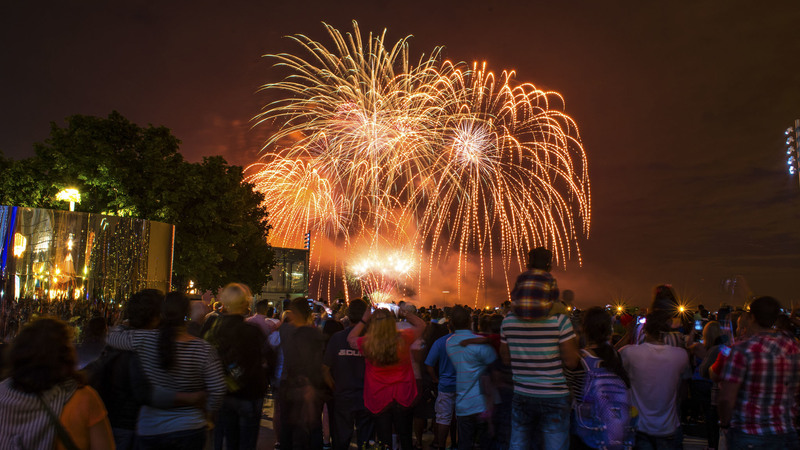 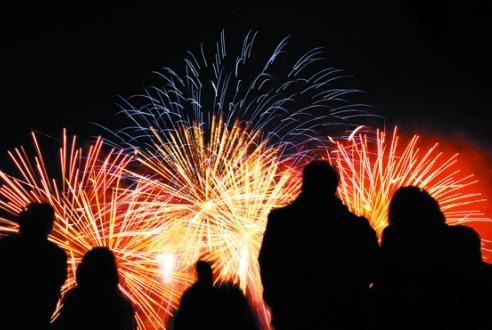 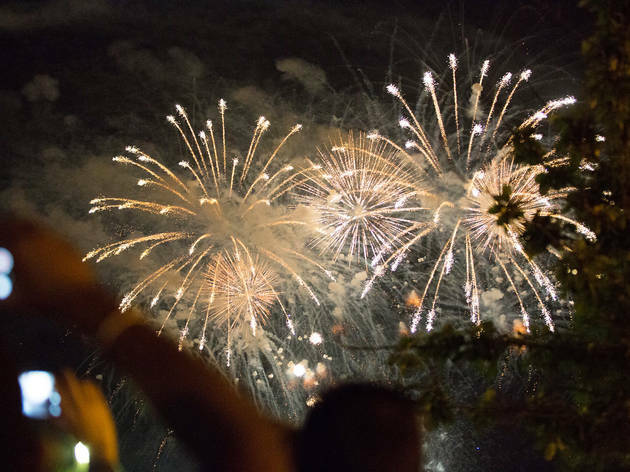 Have the best holiday weekend ever with our complete guide to the Fourth of July in Chicago. 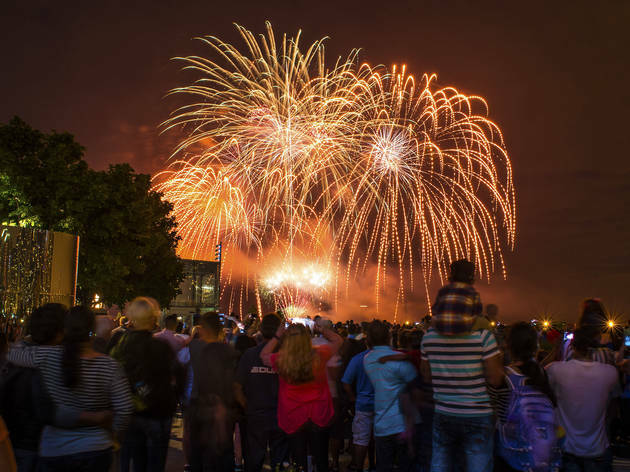 The best displays in the city and suburbs. 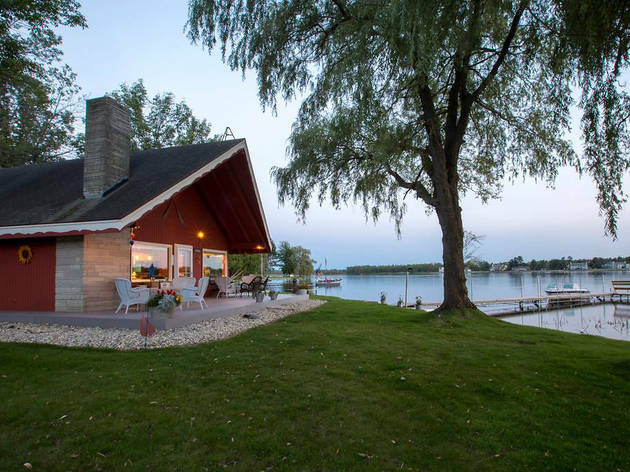 From adorable tiny houses to rustic log cabins to luxe shore-side chalets. 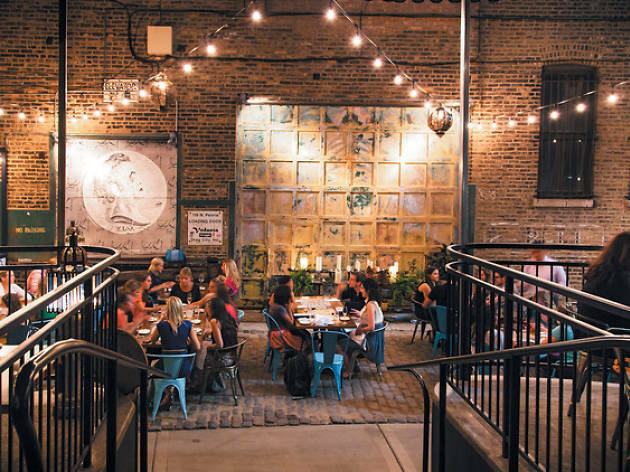 Stake out a spot on one of these patios while the fireworks explode overhead. 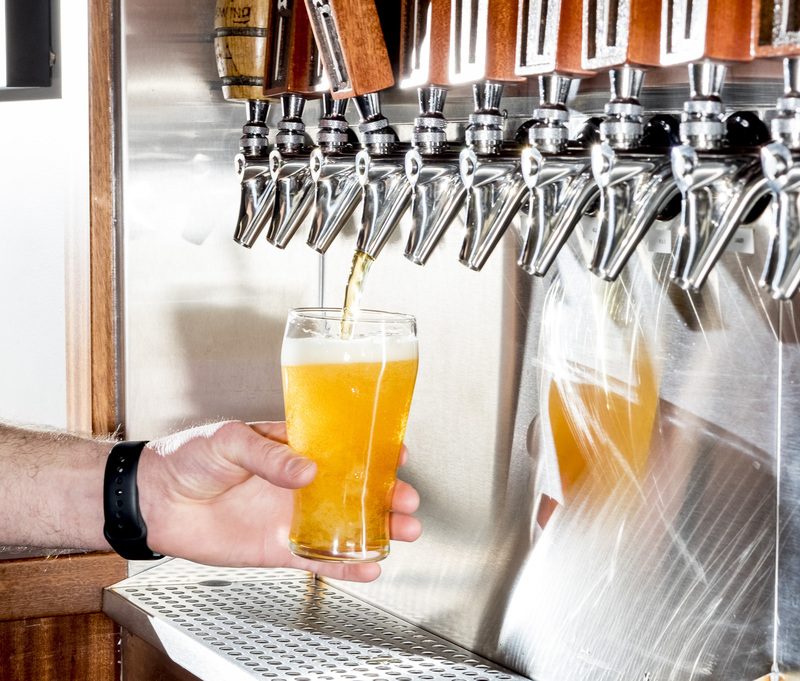 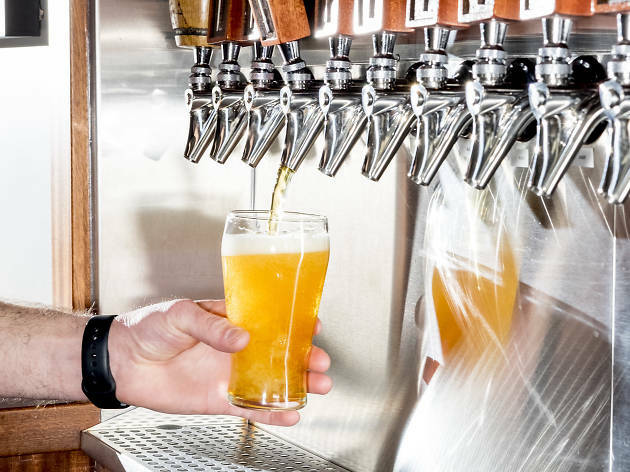 Enjoy the day off with an ale in hand. 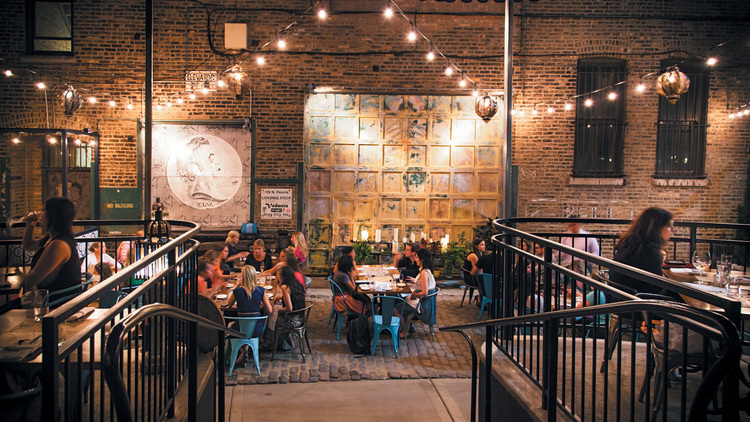 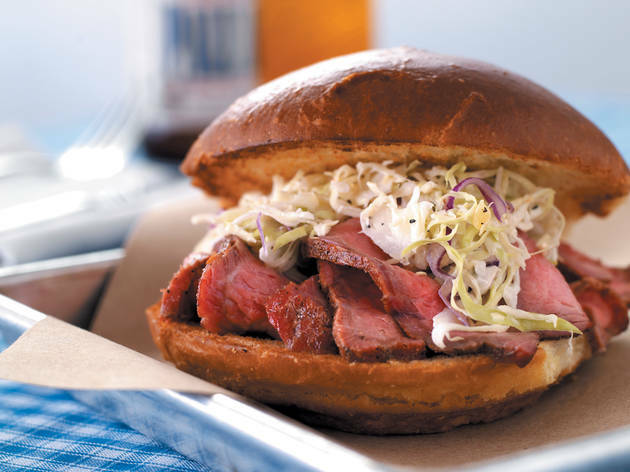 From Chatham to Pilsen to Wicker Park and beyond, the best BBQ in Chicago is found all over the city. 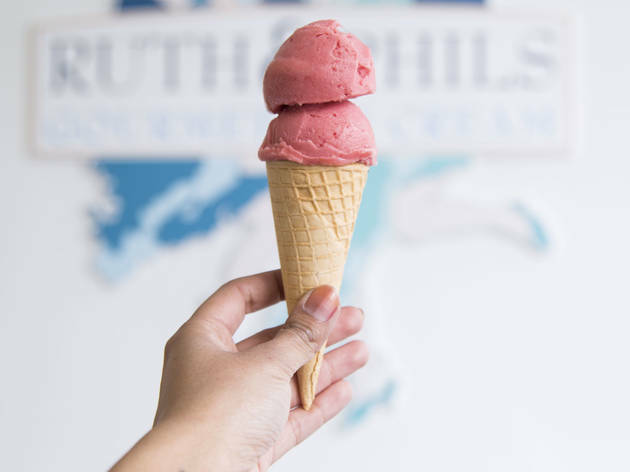 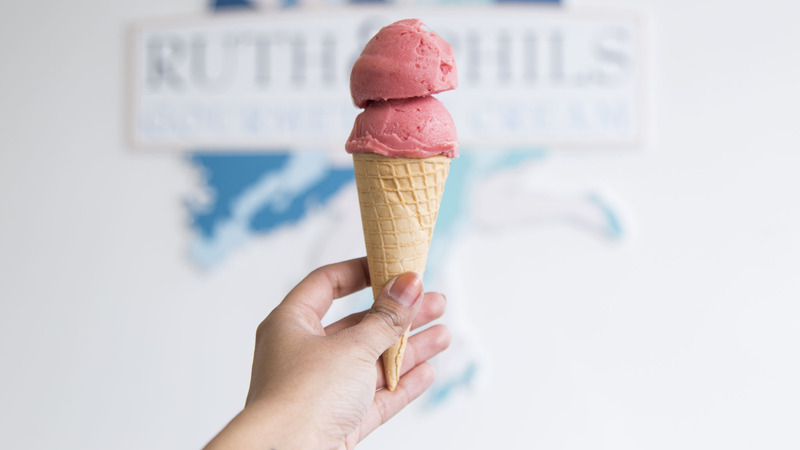 Check out our favorite scoop shops. 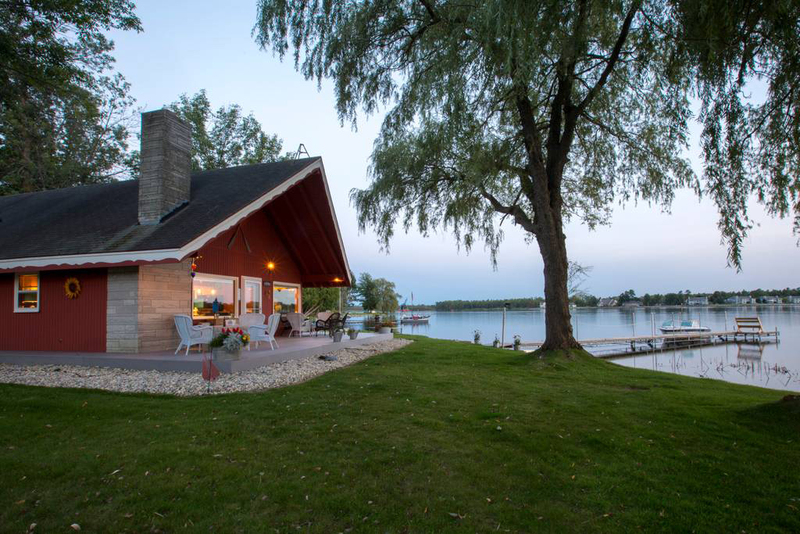 Throw on a suit and dive in. 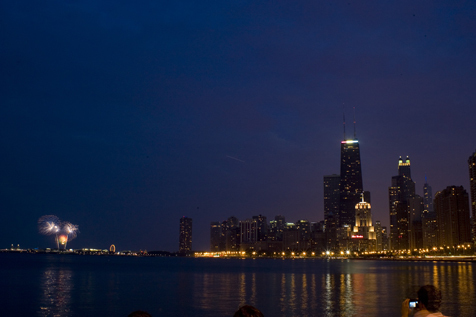 Kick back at one of the Chicago Park District's great green spaces.